The president of the Republic of Armenia Serj Sargsyan has participated in the opening ceremony of the new administrative building of the investigative committee of the Yerevan investigative department. The President of the RA with the president of the investigative committee Aghvan Hovsepyan, walked around the building, visited the offices. 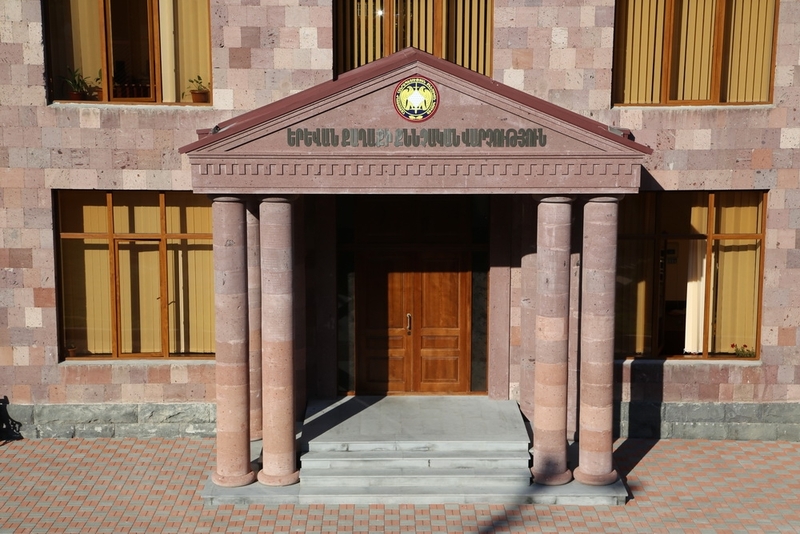 The building situated at P. Sevak 4 str in the Kanaker-Zeytun district (1535.5 sq km), according to the decision N 314-A of the Government of the Republic of Armenia from 14.05.2015, has been attached to the “RA department of the investigative committee” state governmental office to improve the working conditions of the investigative committee of Yerevan. 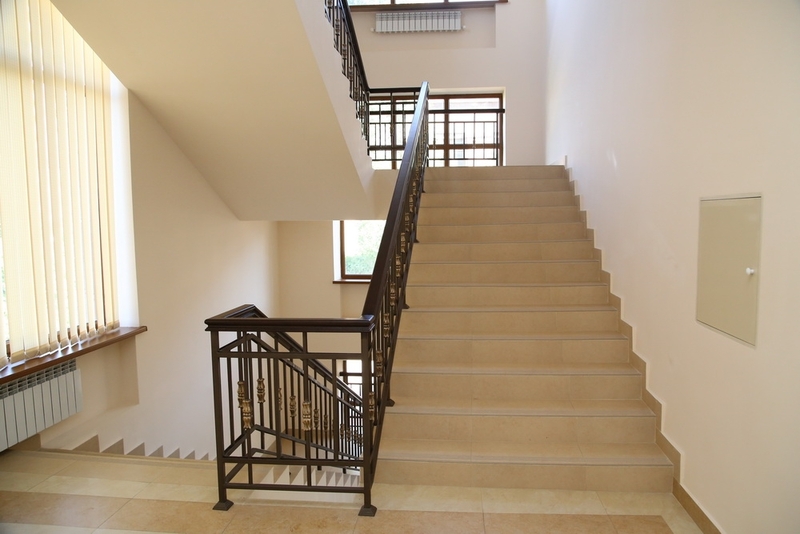 The building has 3 floors and according to decision of the government of the RA 647-N, for its renovation, 126,200,000 AMD has been provided (262,000 USD). 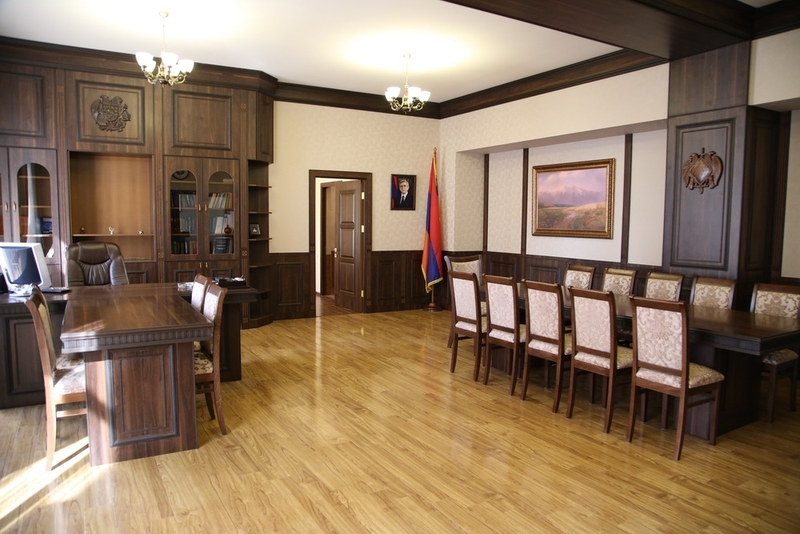 The departmental building has been thoroughly renovated, equipped with new furniture, computer technology, inside automatic telephone station and local heating system. The department building has 26 rooms, meeting hall. Moreover, separate rooms have been designed for the preservation of real evidence and examination of the teenagers. In spite of our contributions and the renovation, the building is not accessible for people with disabilities. 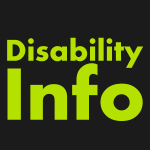 RA investigative committee belongs to the organisations which, having 100 or more stuff members, are obliged to ensure the 3% of the employees with disabilities. According to the information of the Ministry of Labour and Social Affair of the Republic of Armenia, in the Committee the quota of the employees with disabilities is has to be 28, however the committee as for now has ensured only 9 workplaces. I wonder how the Committee will carry its responsibilities towards the government, if the minimal requirements are not being ensured in the new departmental building. The red ribbon has been cut by the mayor of Yerevan city, Taron Margaryan. We realize, that everything origins from information, which can change human thinking, behavior and values, break the stereotypes and promote the creation of equal opportunities.